The retailer will add 40% more seasonal staff than in 2016 – and 4,500 workers to handle online orders. NEW YORK — Target is stocking its stores and warehouses with even more extra staff this holiday shopping season, hoping to win customers with easy-to-find goods and fast service. It’s hiring 100,000 people to work at its more than 1,800 stores during its busiest time, up 40 percent from last year. Target said Wednesday that the seasonal hires, an increase from the 70,000 people it hired for the holidays last year, will stock shelves or fulfill online orders that customers pick up in stores. The retailer also plans to hire 4,500 people to help pack and ship online orders at its warehouses. Having the extra staff “will make shopping at Target even easier and more fun during one of the busiest times of the year,” said Janna Potts, the company’s chief stores officer. Online orders have soared since the Minneapolis-based company strengthened its digital business and increased the speed of deliveries. Target said last month that online sales jumped 32 percent during the second quarter. Rival Wal-Mart also reported a surge in online orders. 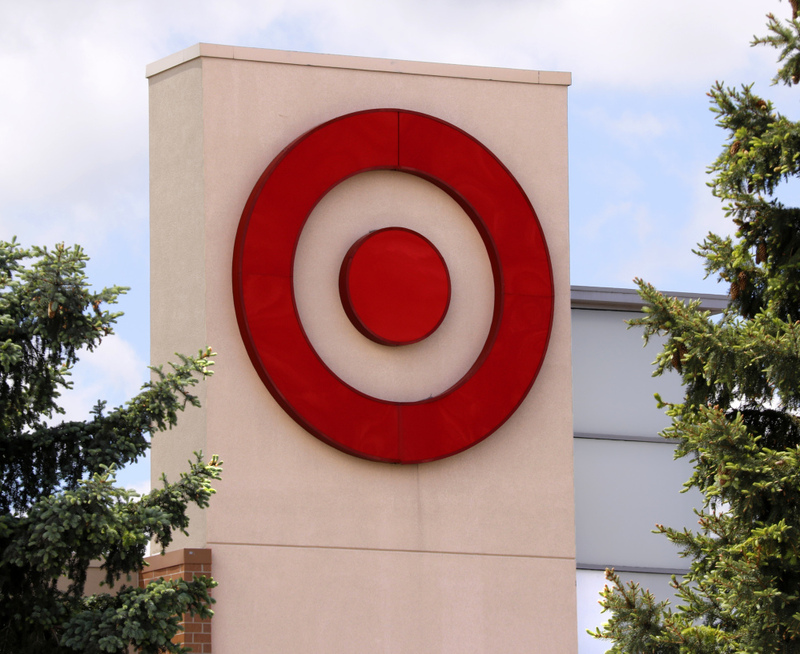 Target had announced earlier this year that it was spending $7 billion in capital investments over the next few years including remodeling stores, opening more small stores in urban areas and expanding its e-commerce operations. Last week, Target had said it would slash prices on cereal, paper towels and thousands of other items. Both Target and Wal-Mart are trying to hold their own against Amazon.com, which is encroaching on multiple fronts. The Seattle-based company’s acquisition of Whole Foods Market puts it in direct competition with the grocery operations of Target and Wal-Mart and provides hundreds of new locations from which to deliver goods to customers. Target is one of the first major retailers to publicly announce its holiday hiring figures. Amazon, Macy’s and J.C. Penney, among others, have not yet disclosed their plans. Joel Bines, co-head of retail practice and a managing director at consulting firm AlixPartners, says Target’s holiday hiring strategy indicates how hiring related to online services is moving to the stores. Getting help with online orders or picking up those items at a store has been a “pretty lousy experience” at many retailers, he said. A store’s hiring plans can indicate its expectations for the holiday season, which accounts for 20 percent of the retail industry’s annual sales, according to the National Retail Federation. The National Retail Federation has not released its holiday forecast yet. Kantar Retail, a retail consulting firm, has said it expects a sales increase of 3.7 percent for the last three months of the year, a slight slowdown from the 3.8 percent increase it expected last year. Target Corp. said it will hold nationwide hiring events Oct. 13-15 for the holiday jobs. Target stock climbed $1.62, or 2.8 percent, to $59.51 on Wednesday.